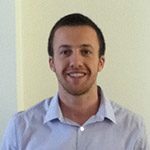 Ricky is a British student studying Business Management & Managerial Accounting at Rocky Mountain College in the USA. In his free time he plays soccer and hangs out with his friends. Hi, my name is Ricky Friend. I come from Colindale which is in North West London, England. I visited America before when I was younger when I went to Florida. But now living and studying in Billings, Montana is a whole different experience. Billings might be the largest city in the state but to me, it feels small compared to what I am used to. When I first arrived in Billings’ tiny airport after my 16-hour-plus flight, I thought what have I got myself into. The airport was so small I couldn’t imagine how the rest of the city was going to be. However, I soon discovered that the people were very friendly. That made me feel right at home, and I really like living there. 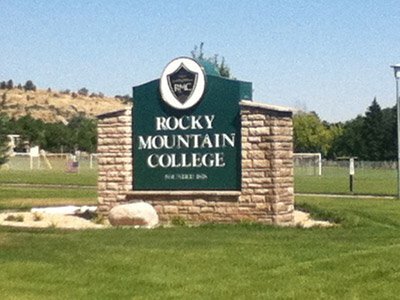 I’m currently studying and playing football at Rocky Mountain College which is a small college of about 1,000 students which again was different for me as the university I studied at back home had about 25,000+. However, I wouldn’t change Rocky for any school as not only with small classes do I get an excellent education and attention from the teachers, also a student at Rocky gets to know everyone on campus which makes settling in a lot easier. 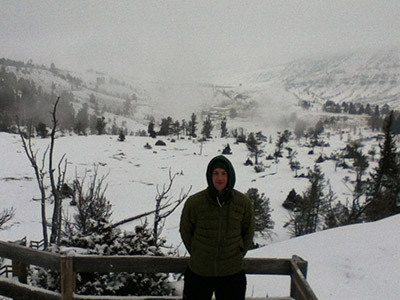 Getting used to the harsh winters of Montana is still something I struggle with. But with 10 layers of clothing on you should be able to manage. 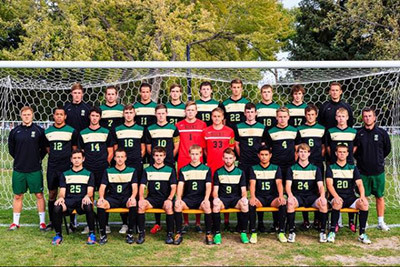 Being on a college team in America is hugely different from that of an English college team. We train 5 times a week and travel around the country for games during the fall semester which is a great way to get to see more of America. During home games, we actually get fans showing up for the game which never happens back home. Also, people in the town are very supportive of the college teams and during pre-season, we attend team meals at host families’ houses, as they like to help out the team whenever they can.